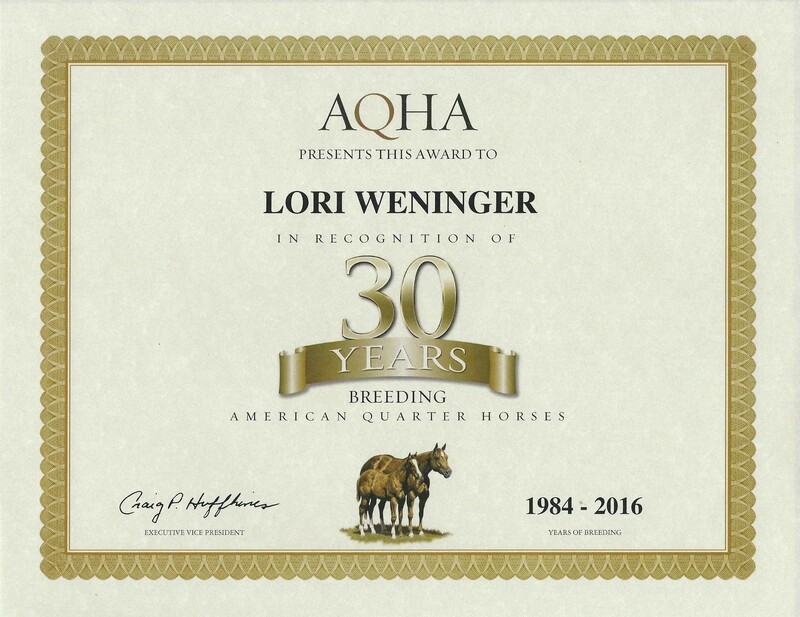 Welcome to Weninger Quarter Horses. We are a family owned operation in north-central North Dakota. Please take a look around and see what we have to offer. 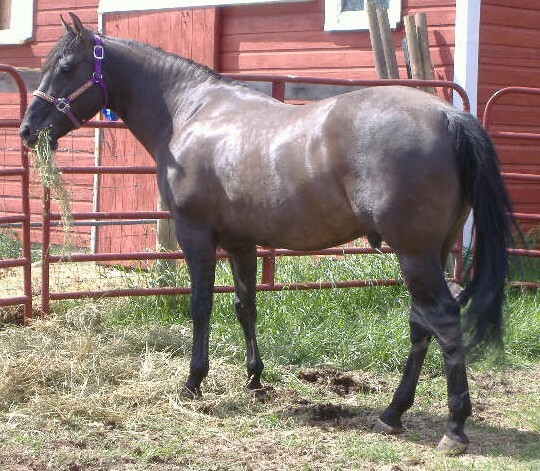 We stand a reining bred stallion, Indigo Mega who is a 2003 grullo homozygous black son of Marthas Mega Jac. INDIGO MEGA HAS HAD THE 5 PANEL DISEASE TEST DONE AND HE IS N/N ON ALL 5. WE HAVE ALSO DONE THE 5 PANEL DISEASE TEST THROUGH UC DAVIS ON ALL OF OUR MARES & THEY HAVE ALL TESTED N/N ON EVERYTHING. THIS WILL MAKE ALL OF OUR UP COMING FOALS N/N ON EVERYTHING ALSO. This is Gallos Mega Hotty a 2016 double homozygous (EE & DD) dunskin colt that we bred and raised. His sire is our stallion, Indigo Mega and his dam is our mare Gallos Holly. This colt is making his new his new home in GERMANY. We are excided to see what his future holds for him. We strive to raise quality performance horses that are athletic with trainable minds which can perform in many different disciplines. It is important to us that our horses also have great conformation and dispositions which we try to breed into our program. 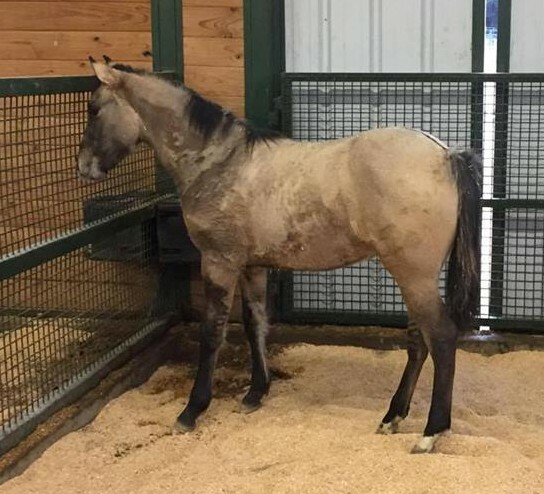 We have also been working hard on trying to get that great quality horse and with any luck and the right genetics, wrap it up with a pretty colored hair coat. Please feel free to stop by for a visit or you are welcome to call or e-mail us at any time. Thank you for taking the time to drop in and taking a look at our horse, drop in again.